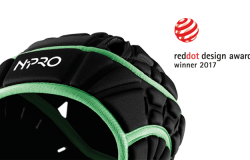 The jury has reached its decision: After several days of assessing thousands of products from all over the world, Dolmen has received the distinction “Red Dot”... five times over! 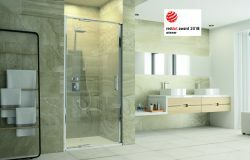 The range of products that Dolmen has designed over the years is reflected in this years’ win. The design partnership wins include the N-Pro rugby head guard, developed with Contego; the Omni digital microscope, developed with Ash Technologies; the TRX rail communications system, developed with Klas Telecom; the Synconta lifting station, developed with Sulzer and the NP800 paper scanner, developed with ABB. 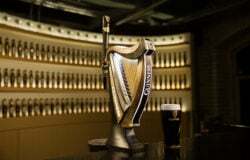 Chris Murphy, Design Director and CEO of Dolmen: “After celebrating our 25 years in business last year, this win is a really special one for us. It highlights the strong and enduring partnerships we have with our clients. "Product design is about sitting between marketing and R&D, interpreting customers pain points, developing manufacturing specifications, and being pragmatic about pricing and business models. But sometimes, it’s also about doing what designers do best: dreaming, creating and re-imagining." 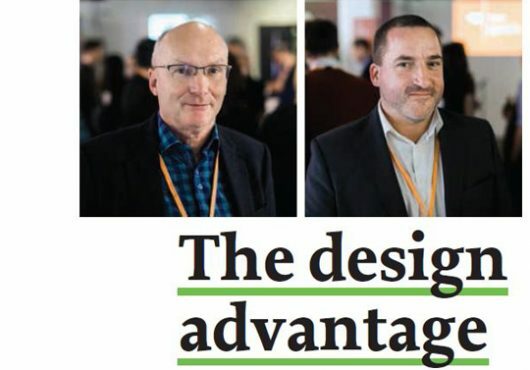 Sean McNulty and Chris Murphy are interviewed by The Market magazine and share what 25 years of product design is all about, and what matters most. 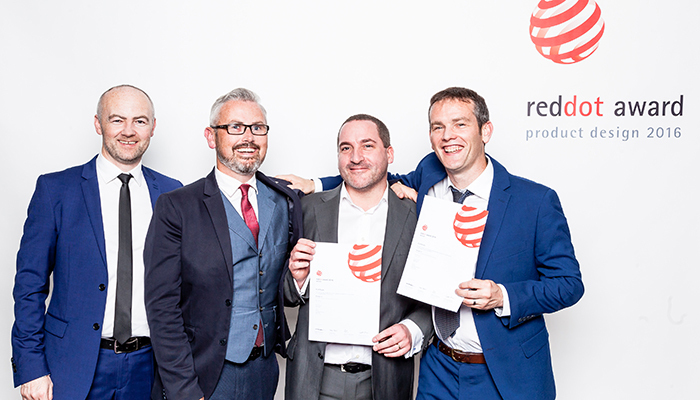 This November we were delighted to have been awarded the highest National Design Award for Industrial Design. The IDI Awards are an annual event that celebrate the best of design coming out of Ireland. 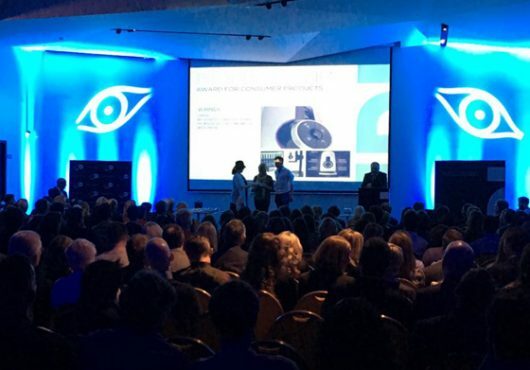 This year we won the Industrial Design category for our partnership with Ash Technologies in the development of the Omni, a digital microscope for the industrial market. We have partnered with Ash Technologies for over 20 years and as a testament to our excellent working partnership we have won national and international design awards for every single product we have designed for them. We can't wait for the next 20 years! 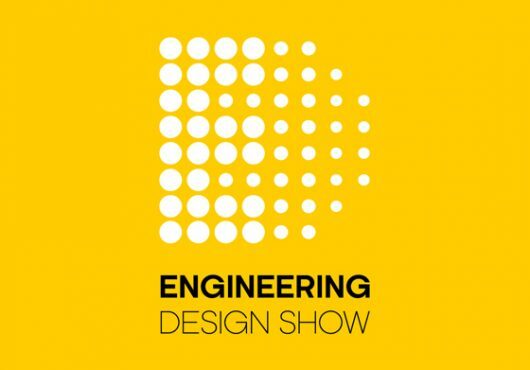 We will be showcasing Dolmen designed products, developed for a number of multinational clients, at this years' Engineering Design Show at the Ricoh Arena in Coventry. Come meet us at stand A26 and learn about how we developed ground breaking products for clients like Cook Medical, Respironics, Vasorum, Teleflex, Stryker, Hollister and more. Back in 1991, around a humble kitchen table, the idea that was Dolmen came to life. 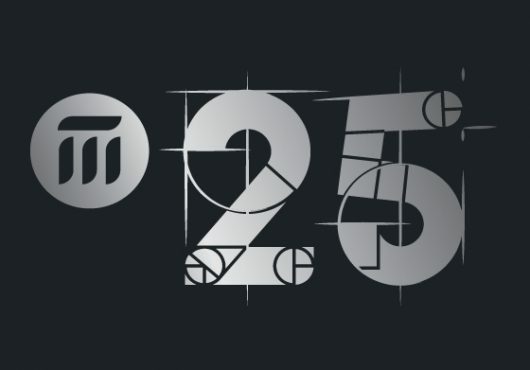 Now, 25 years later, we have grown to become the country's top product design and innovation consultancy. We feel like this is a good time to celebrate. And celebrate we will! During Design Week in November we will be hosting a pop-up product design studio in the wonderful Fumbally Exchange on Dame Lane. Here we will be showcasing the best of our designs from the past 25 years. You may be surprised at what you find within. We are also hosting a public event, a student competition to win a paid internship and a HPSU event, as well as something rather special and private for our clients and stakeholders. We hope to see you there. Its going to be epic! 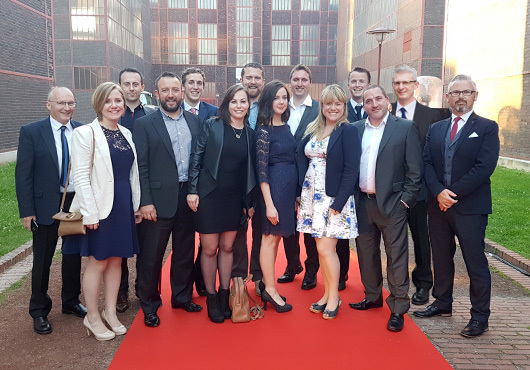 On the 4th of July we celebrated a double event: Dolmen and Klas Telecom winning yet another Red Dot award and our company reaching 25 years in business. In order to mark the occasion appropriately we took the whole company to Essen in Germany to soak up the atmosphere of the Red Dot awards and get a closer look at what other leading design companies of the world are doing. It was an inspirational day and evening, seeing up close the latest innovations in design and meeting other designers from around the world. It was also a great event to celebrate the successful partnership between ourselves and Klas Telecom. Having Frank and Mark from Klas there with us to celebrate the win was a wonderful way to cap the last few years of intensive product development and significant growth. 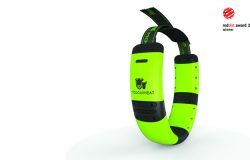 We are really looking forward to what the future holds for this innovative company. You can see more information on our award winning Voyager8 here. Also, this will not be the end of our 25th birthday celebrations. Keep your eyes peeled for more special events in the autumn. We are delighted to announce that the Voyager 8 design for Klas Telecom has been awarded a Red Dot for product design in 2016. 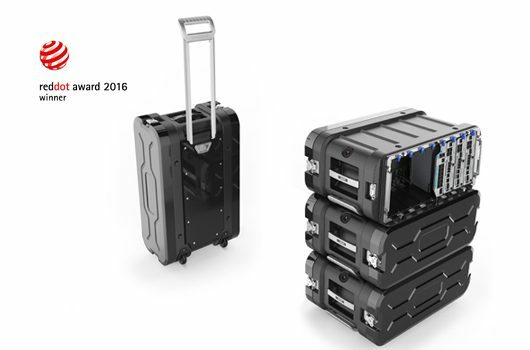 We focused on material innovation to deliver an ultra-compact and lightweight hand luggage version of a bulky 19" rack frame. You can read more about the Voyager 8 here. 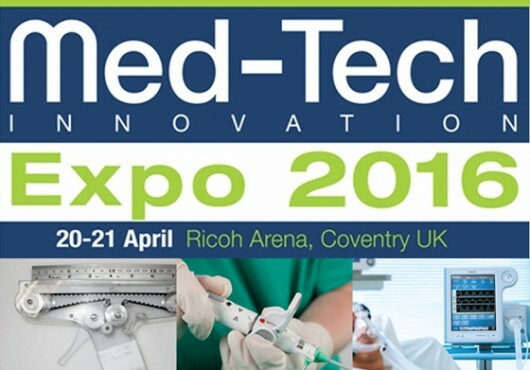 Martin (Medical Director) and Frances will be manning the Dolmen stand (#33) at this years Med Tech Innovation showcase at the Coventry Ricoh Arena from the 20th to the 21st of April. Come visit us at the stand to learn more about how we design medical devices for our clients, from early stage discovery through to design for manufacture and everything in between. We will have some examples of our work to show you and can talk you through our proven and validated process for the development of IP rich, award winning medical devices. Frances will be speaking this Thursday 14th April at the Medtec Europe show in Stuttgart. Her talk will be on the Digital Health stage (Hall 5) at 11:45 and will focus on: "Patient Focused Product Design: integrating smart devices with a deep understanding of the end user." Please do join us to learn more about how we develop medical devices for our countless clients around the world. If you would like to meet Frances on the 14th please contact her directly HERE. Ignition Racing speed to National Finals! 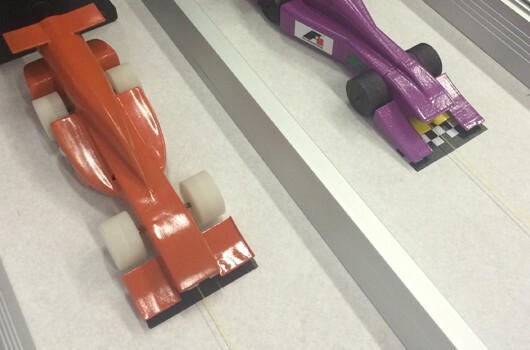 We are delighted that our Dolmen sponsored F1 team has beaten all competitors to be placed for the National Schools F1 competition this April in Dublin. All the judges were hugely impressed with the team's work, with the portfolio judge (who judges at the World Finals) even taking the Ignition Portfolio to show the other judges "how it should be done". We are just delighted that the Dolmen ORANGE has blazed through the competition to win! In the photo you can see our car racing against another car who placed 3rd in the Worlds last year. What a win! Best of luck to the team in their mission to win the Nationals. And then... well the world is their oyster!